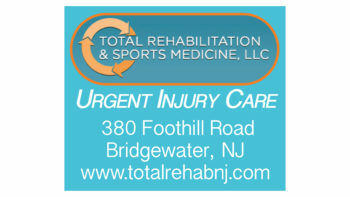 Saturdays in the spring mean plenty of lacrosse action across the Garden State. 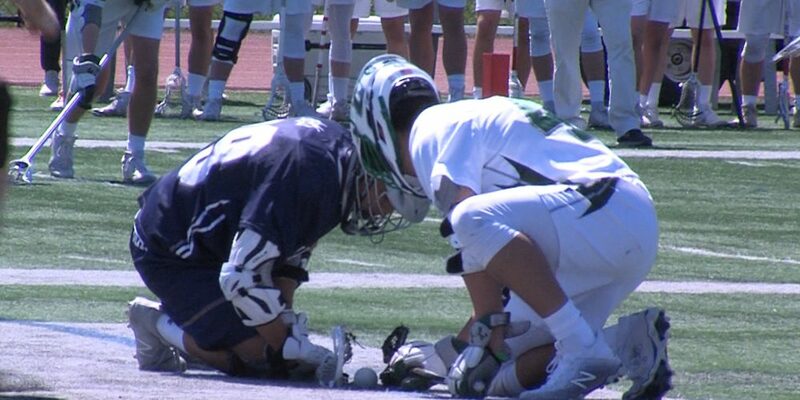 JSZ has you covered with highlights of three games which include Delbarton getting the best of a Pennsylvania prep school squad; and Bridgewater-Raritan’s Alex Fromberg pushing the Panthers with his first career hat trick. On the girls side, Ridgewood and Oak Knoll meet in a rematch of last year’s Tournament of Champions. Enjoy the highlights! 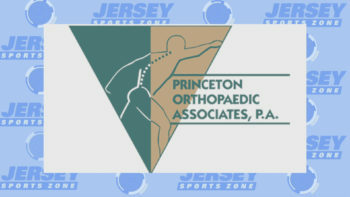 Jersey Sports Zone was able to be on hand and cover this game thanks to a pair of our loyal sponsors — Princeton Orthopaedic Associates and Total Rehab & Sports Medicine, based out of Bridgewater.